In his autobiography Hans-Wilhelm criticised the former Bayern Munich boss Pep Guardiola for his approach towards the game. Pep Guardiola has been slammed in a scathing attack by Bayern Munich’s high-profile team doctor, who said the Catalan took the German club “backwards” in some aspects of their training. 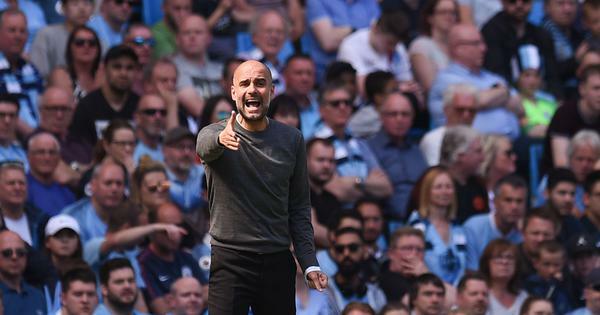 In his autobiography, which is being serialised this week in newspaper Bild, Hans-Wilhelm Mueller-Wohlfahrt described current Manchester City boss Guardiola as someone with “low self-esteem who does everything to hide it from others”. 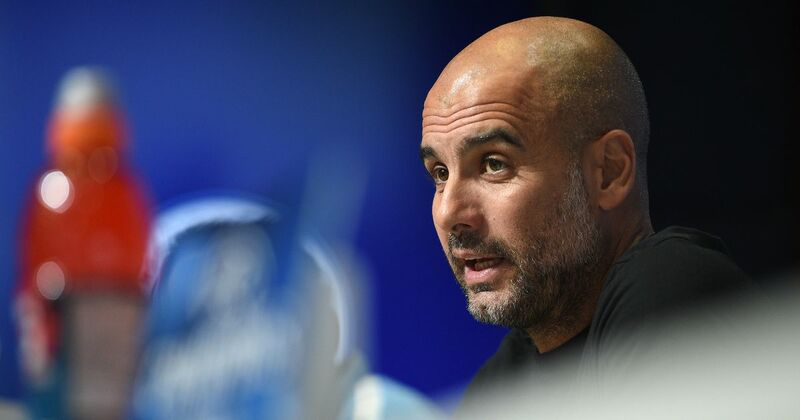 “Guardiola is often portrayed in the media as an innovative, if not revolutionary, coach, but at Bayern Munich he turned the clock back,” wrote Mueller-Wohlfahrt. “It even went so far as to turn our medically thought-out, well-rehearsed warm-up programme on it’s head before training sessions. I think Pep Guardiola is a person of low self-esteem. He seems to live in constant fear, not so much of defeat, but much more about any loss of power and authority,” Mueller-Wohlfahrt added. The 75-year-old Munich-based doctor has worked with a host of stars including sprint legend Usain Bolt and Germany’s 2014 World Cup winning squad. Mueller-Wohlfahrt had a stormy relationship with Guardiola, Bayern’s head coach from 2013 until May 2016 in which he won three consecutive Bundesliga titles.